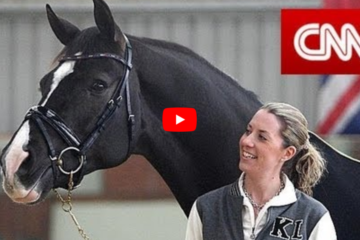 Two Percheron carriage horses, Luke and Ike, were left to die in Dayton, Ohio by their previous owners. 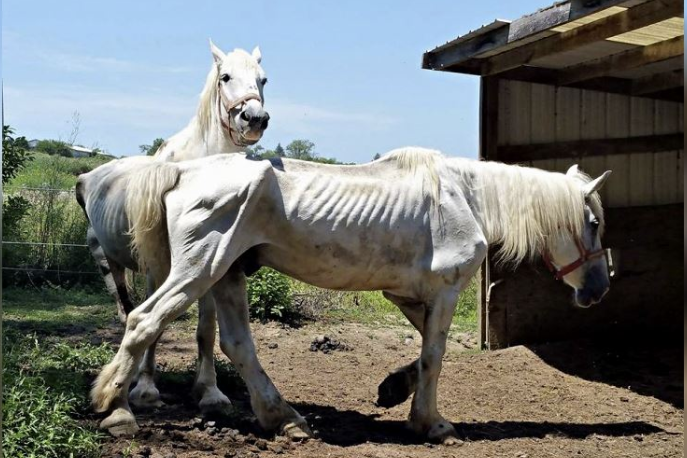 The horses were abandoned in a field with no food for a year before they were found. 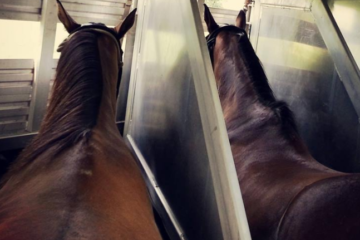 Fortunately, Last Chance Corral, an Ohio-based equine rescue organization stepped up and rescued the horses and saved them. 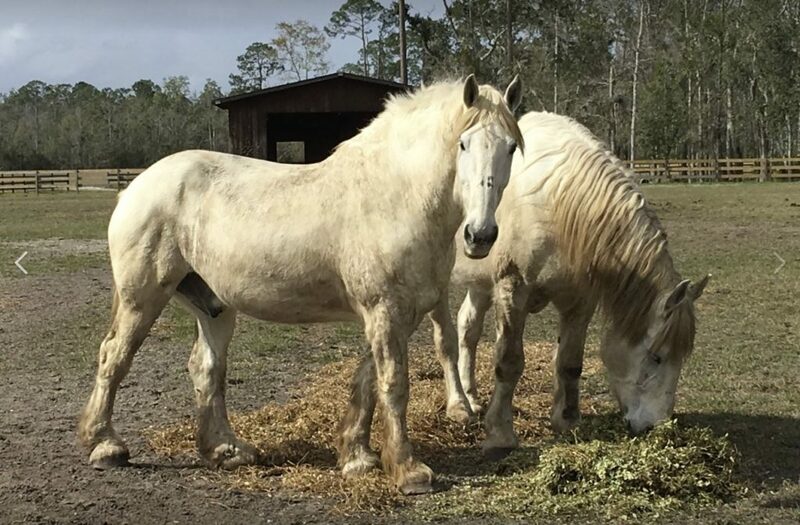 After posting the horses online, Karen Gates-Miscovich and her husband of St. Augustine, Florida adopted the horses and got them the medical care they needed to survive. Now Luke and Ike are living healthy horse lives in paradise and even have their own Facebook page: www.facebook.com/LukeandIke/. 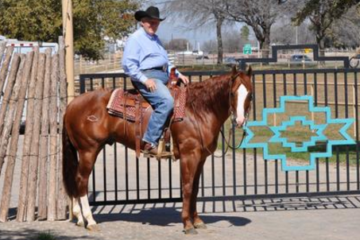 We are so thankful for Last Chance Corral and all of the other amazing Rescues that step in to save horses like Luke and Ike. 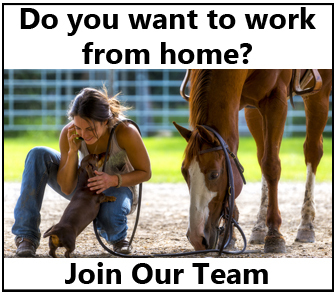 Share this on Facebook if you are too!